Is AI the future of your business and should you be worried? If Hollywood movies are anything to go by, Artificial Intelligence (AI) is both the saviour and the potential enemy of the human race. Visions of machines turning on their creators and automation gone rogue are indelible in our psyches. But how important is AI to the future of business and can AI and humans co-exist in the workplace? 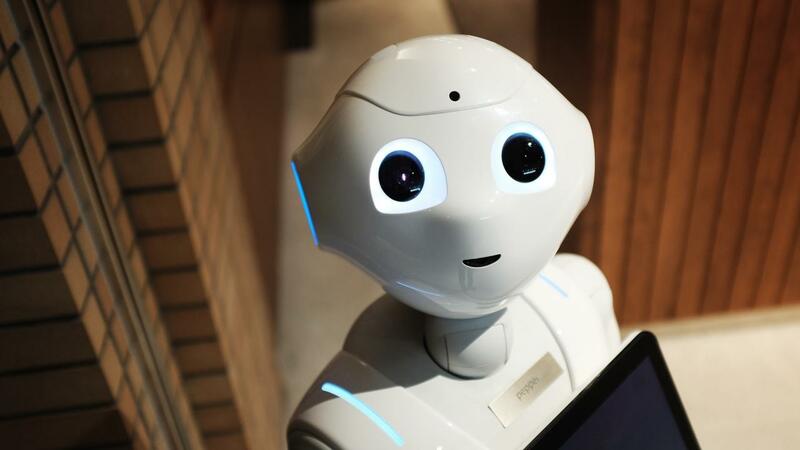 Well, according to TRW mentor Penny Wong from RadMis (a enterprise software developer focused on emerging technologies), the answer isn’t about robots taking over the world, it more about how machines can assist us in our day-to-day actions. Penny says that although this kind of AI use is advantageous for business, automation is in fact only one function of artificial intelligence. Instead, Penny recommends we see AI as a way to make processes that are repetitive, redundant or labour-intensive more efficient, in order to help us do our jobs better, faster and more accurately. Another example, she says, is digital assistance and call centres, where AI is helping with efficiency and cost. Penny says this kind of automation is the smart way to save money and to move humans up the “skills capability matrix”. However, some experts worry that AI creations could be used in negatives ways in the future, once the technology catches up. The solution to these worries, says Penny, lies in the creators. Penny believes that we should spend our resources on being mindful and generating “good humans” through education, rather than focusing on how we should combat a situation that is, at this stage, a hypothetical scenario. So is she worried that AI might eventually take over her job? Her answer is not what you’d expect. Penny is a regular mentor at Tech Ready Women Sydney Accelerator. To find out how you can apply for our program click here.